Are you tired and overtrained? Do you have an injury or stress fracture? Do you have gastrointestinal issues when exercising? Do you need to know which supplements to take? Do you need to change your body composition to enhance performance? Do you need an edge over the competition? The way you fuel your body can make all the difference. How much money do you spend on your sport? 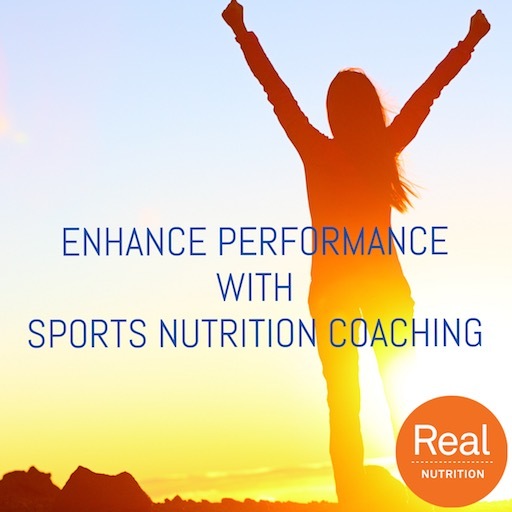 Make it worthwhile with evidence-based, proven performance nutrition strategies. Without a nutrition plan, training isn’t optimized. Fuel your body right to achieve next-level performance. I work with all types of athletes, from recreational and weekend warriors, to high school and collegiate and elite, providing one-on-one consultations and group workshops. Take the first step to winning. Book an “Athlete Package” by clicking the button below. Nutrition talks for teams: high school, rec teams, city league, etc. “Marisa met with my son, a high school athlete, who needed support understanding what his diet needed to be in order to stay healthy, gain muscle mass and endurance, and eat for optimal performance. She thoroughly evaluated every aspect of his diet and nutrition habits, and provided a lot of resources for my son and our family. I highly recommend Marisa for athlete nutrition!” ~ L.A.